Some people believe strongly in the need to ensure that a person’s body energy is flowing correctly if they are to recover from cancer. Hands on Healing, Reiki, acupuncture and more are seen as ’Energy Therapies’. We know that nearly three quarters of our readers of icon magazine partake in a complementary therapy. People enjoy relaxing. It is calming. People enjoy being touched, as in hands on healing - it is very comforting. Don’t forget too, that many people with cancer confide in their hands on healer. A quarter are on their own; the healer performs the tasks of buddy and advisor. 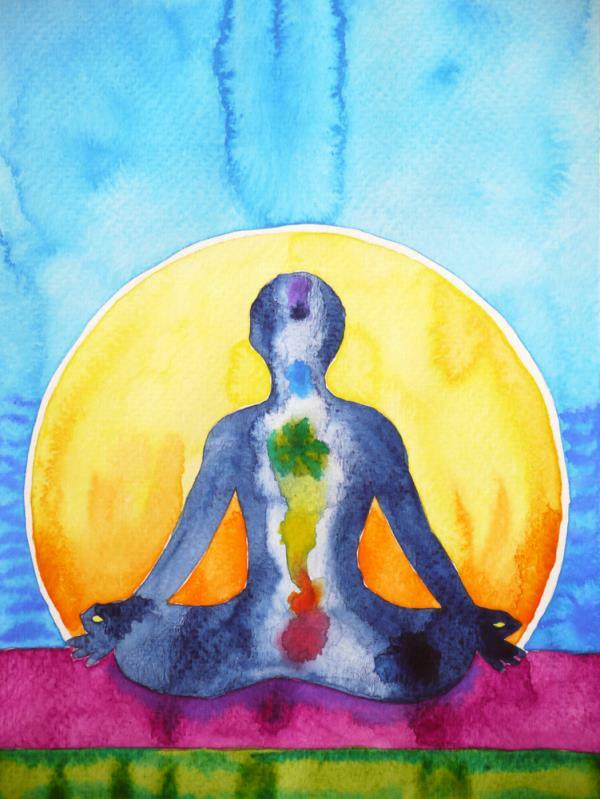 Skeptics claim that there are no such things as Chakras and energy meridians; that the Chinese and Indian populations are talking unscientific mumbo jumbo. But the National Cancer Institute in the USA devotes almost 40 pages to energy healing. And research in 2014 seems to suggest they were wise to cover it. Researchers have now observed concentrated points of microvascular structures in positions corresponding exactly to the acupuncture points defined by the Chinese energy doctors more than 2,000 years ago. The scientists used CT scans producing cross sectional images at the supposed points and elsewhere. Clear distinctions were observed (Journal of Electron Spectroscopy and Related Phenomena). The acupuncture points had a higher density of ’micro-vessels and contain large numbers of convoluted structures’. These 2014 studies confirmed previous findings using MRI scans, ultrasound and Thermal Imaging. In 2005, in the Journal of Accord, Integrative Medicine, Chen E used radioisotopes to show the existence of meridians. They have low electrical resistance, involve high acoustic and thermal line transmission. They can conduct electricity, heat and sound. For a complete list of complementary therapies Click Here.